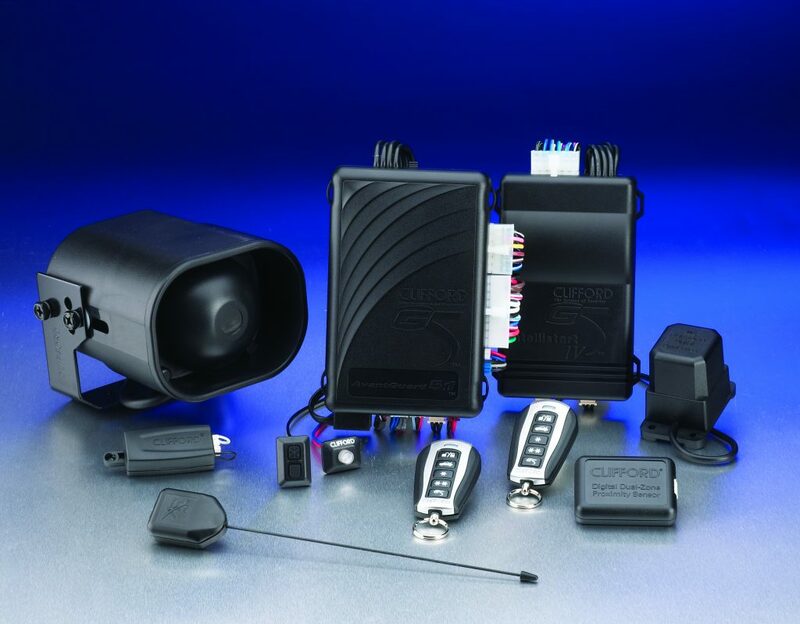 We are specialist in Car, Van Motorhome Security and audio upgrades. We proudly serve Bedfordshire, Hertfordshire and Buckinghamshire. 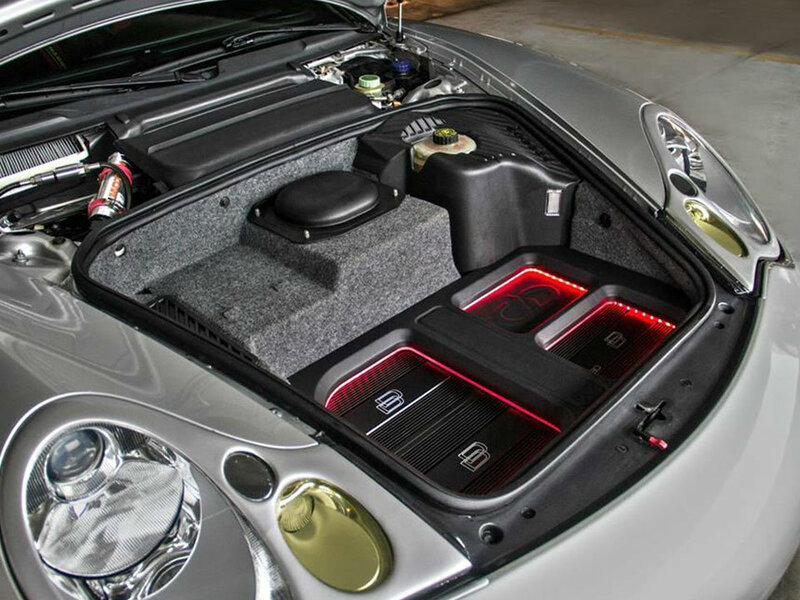 We specialise in the supply and installation of car audio entertainment systems from replacing head units to full sound systems. We can supply and install in car entertainment from headrest screens to installing game consoles to help keep your passengers entertained on long journeys. We also provide a service to remove any equipment from your vehicle and to replace it with equipment you have purchased yourself. Custom boot builds are also available and each install is individual based on the vehicle. We install high quality vehicle security and tracking products to a wide range of different vehicles: cars, vans, motor homes and caravans. All with leading brands which we have tried and tested and all with manufacturer’s guarantee, to give you peace of mind. After installation you will be given full demonstration exactly how to operate the system fitted with tips how to test the system to make sure its working correctly at all times. Don’t catch a cold this winter! 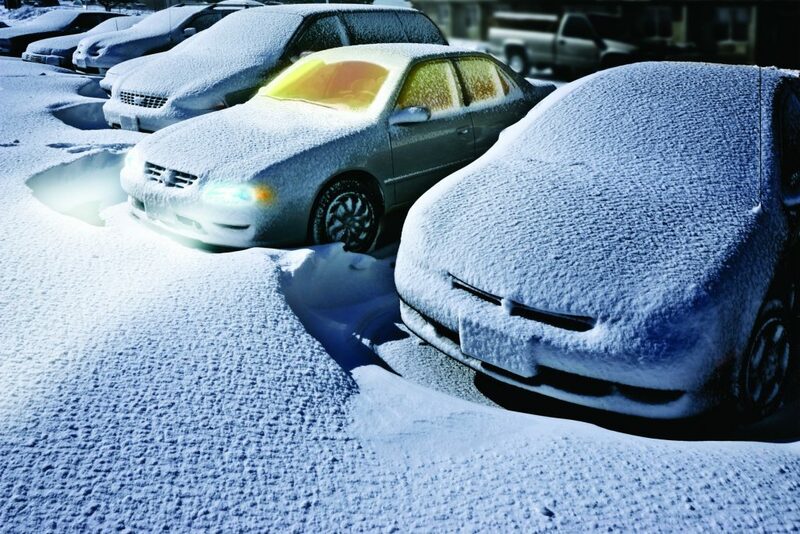 A Remote Start System allows you to warm up your car during cold winter mornings before you leave home. When it comes to parking sensors we only fit the best. Steelmate parking sensors are the state of the art invention for parking vehicles safely and easily. They utilise high tech ultrasonic sensors which are fitted in the rear or front bumper. 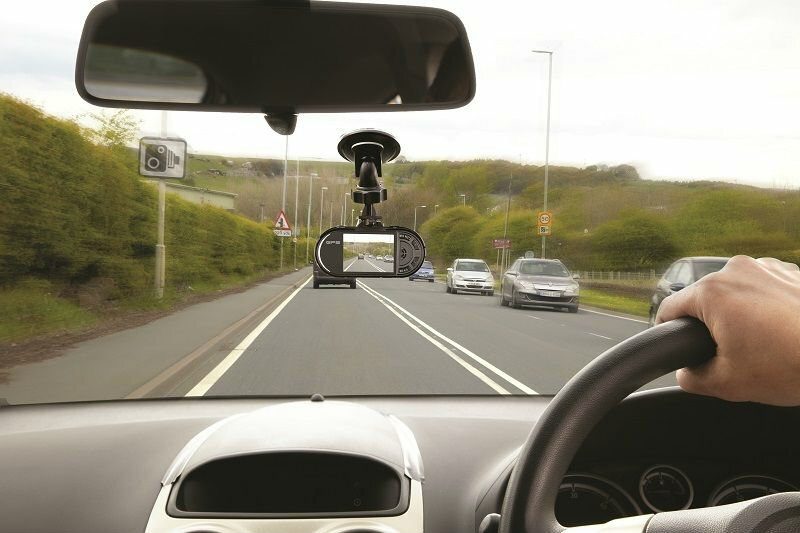 •Provides strong evidence on the event of a non-fault road-traffic accident and reduces the time taken to settle a claim. •Has been proven to modify driver behaviour. •Reduces fleet costs and ensure your drivers are abiding company rules. •One single unit can be used in many vehicles. 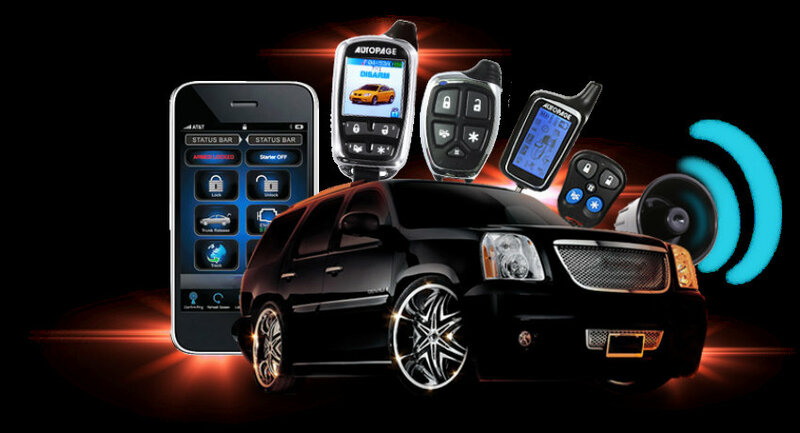 We offer an extensive range of hands free car kits to suit your requirements. 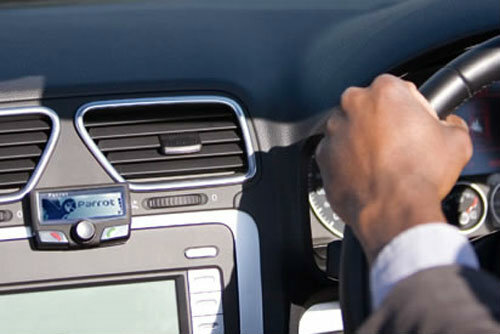 We supply and fit genuine vehicle kits such as Nokia, Parrot, iOPlay, Motorola and Bury Blue Tooth kits which can be routed though your vehicles radio giving clear sound whilst driving. All other leading brands also fitted. The law in the UK states it is illegal to drive any type of vehicle while using a hand held phone as this can result in points on your license, accidents and fines. We are proud to be authorised dealers and installers for Viper security, Clifford alarms, Hornet security systems, Cobra vehicle security, BlackVue dash cameras, Autowatch security. And many more. We are based near Bedford and cover all major towns locally: Luton, Milton Keynes, Stevenage, Hitchin, Dunstable, Royston and Buntingford. We go further for larger installations, please get in touch. Audio and Security Brands we are trusted to install.